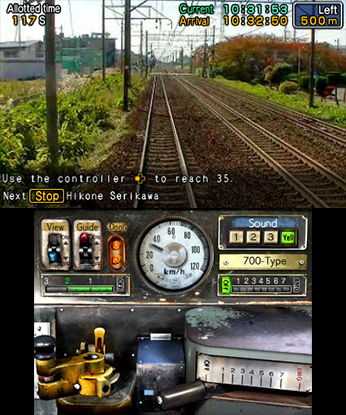 Drive the Ohmi Railway, The oldest existing private railway in Shiga prefecture! Now with five different passenger trains to drive! 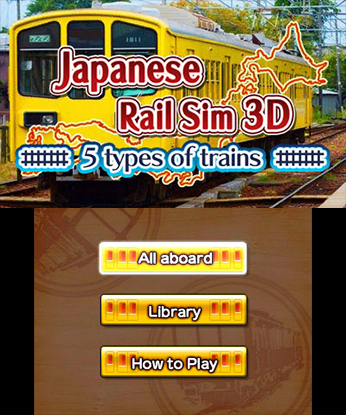 This game introduces the oldest existing private railway of Japan. 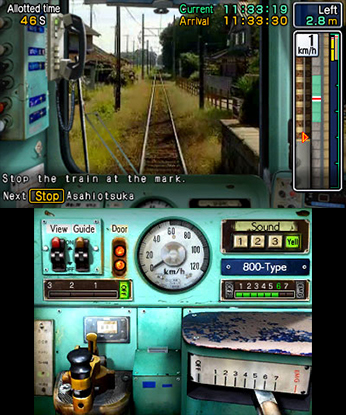 The Ohmi Railway is, just as its headquarters, located in Shiga prefecture. 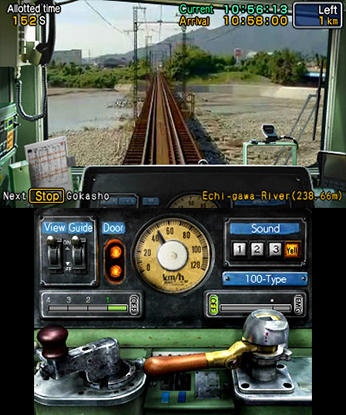 Locals call it the "Gacha-kon train", from the sound of the when train rumbling over the railroad tracks. The Ohmi Railway is a long distance railway split into four sections that connects the east side of Biwako lake from north to south.